Labor is promising to create a food tourism plan for Byron Shire, to promote the region to visitors. 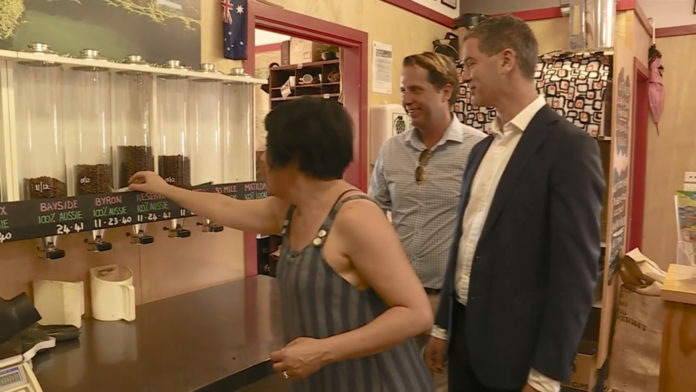 The plan would aim to distribute tourism throughout the shire – easing visitor congestion in Byron itself. The program would begin in July 2019.